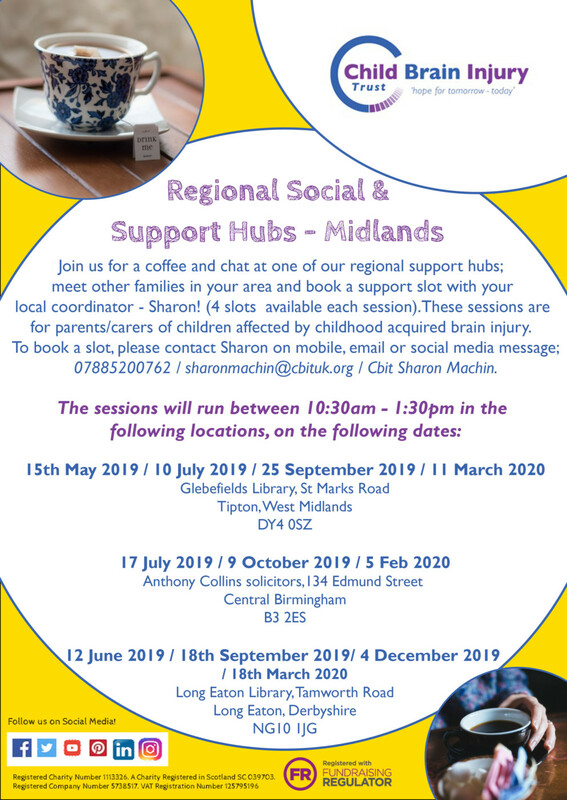 local coordinator – Sharon! (4 slots available each session). These sessions are for parents/carers of children affected by childhood acquired brain injury. 07885200762 / sharonmachin@cbituk.org / Cbit Sharon Machin. “Rock Up” – Rock climbing experience for young people!